Designer Hampus Olsson created these wallpapers for the OnePlus 6 to complement its new display. 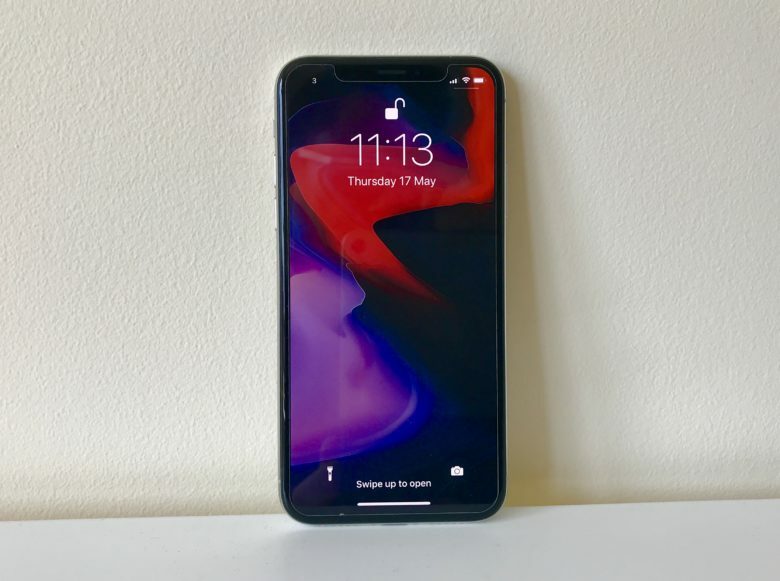 It boasts a longer 19:9 aspect ratio and slimmer bezels, as well as a notch like the iPhone X, which is becoming a customary feature for the latest Androids. All five wallpapers from the OnePlus 6.